For those drivers looking for a crossover SUV that is rugged and adventurous but offers some high-tech luxuries and conveniences, the 2018 Dodge Journey is the right pick. The 2018 Dodge Journey offers drivers two powerful and capable, yet efficient engine options and an athletic and sporty exterior. 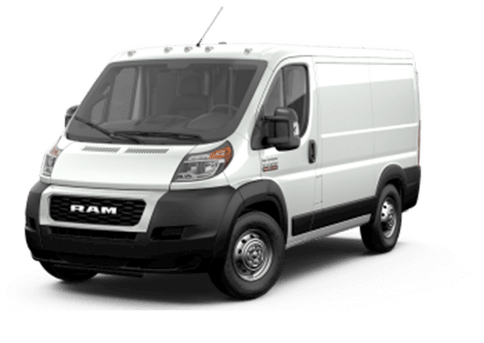 The interior of the Journey is comfortable and spacious, offering fold-flat seats that give you an extra 67.6 cubic feet of cargo capacity, in-floor storage, an in-floor cooler and so much more. The interior is also loaded with some innovative technology that will keep you and your passengers connected wherever you go. 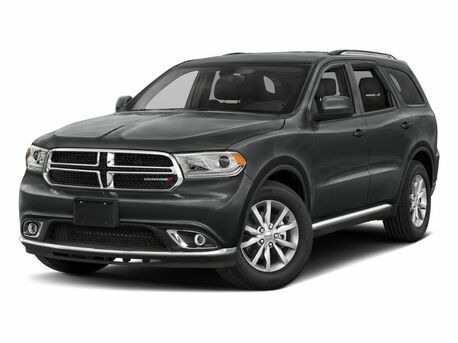 The rugged crossover SUV features a bold exterior highlighted by a unique front fascia, crosshair grille, available black headlamp bezels, sculpted fender flares, available Ring of Fire LED taillights and available dual bright exhaust tips. Keep reading to learn more about the 2018 Dodge Journey in Calgary, AB. The 2018 Dodge Journey is available in four trim levels: SE, SXT, Crossroad and GT. Each trim level features a unique set of standard and available features. A 173-hp, 2.4-liter I-4 engine comes fitted on SE models and is offered on SXT and Crossroad models. A 283-hp, 3.6-liter Pentastar® V6 engine is standard on GT models and is available on SXT and Crossroad models. 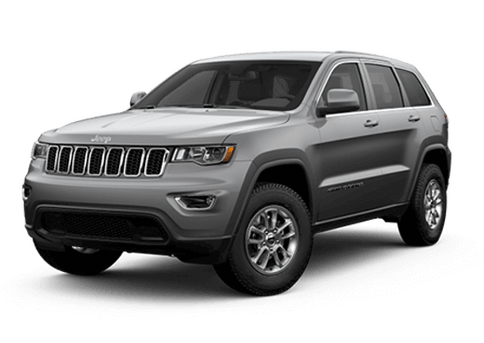 In terms of capability, the powerful crossover offers drivers a maximum towing capacity of 2,500 pounds when equipped with the Pentastar® V6 engine. Trailer Sway Control and Electronic Stability Control - which are offered as standard equipment - work together and help control brake pressure and engine throttle to help keep your trailer safe and stable. 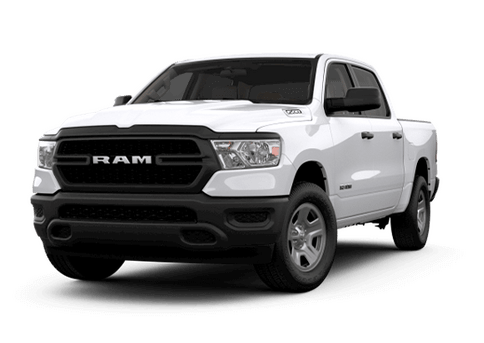 The 2018 Journey is highlighted by innovative safety technology, including the ParkView® Rear Back-Up Camera with ParkSense® Rear Park Assist System. 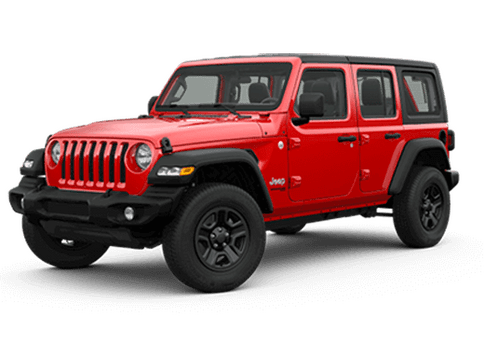 The Journey is built with safety in mind and features seven advanced airbags, active front seat head restraints, and advanced brake system with brake assist and so much more. 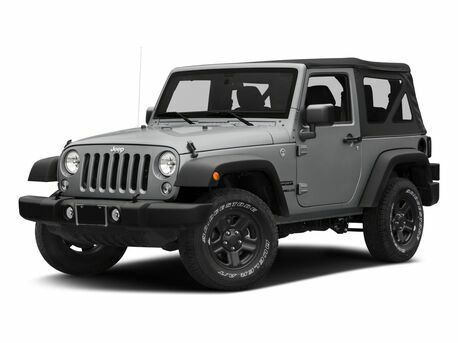 The high-tech Journey offers drivers a host of available fun and innovative features, including an available Uconnect® 3 NAV infotainment system with an 8.4-inch touchscreen that pumps through a 388-watt amplifier, six speakers and a subwoofer. The Journey also offers a rear seat entertainment system for those long trips. Stream movies and more with the available Wi-Fi Hotspot! Schedule a test drive of the 2018 Dodge Journey at Renfrew Chrysler of Calgary, AB today! 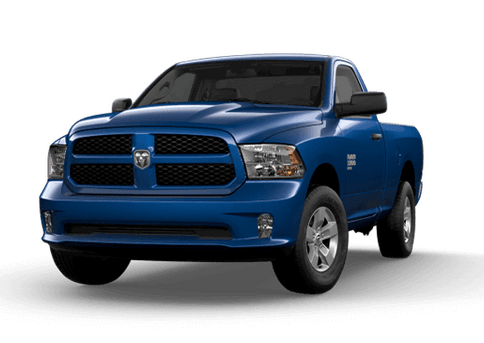 How Safe is the 2018 Dodge Journey? 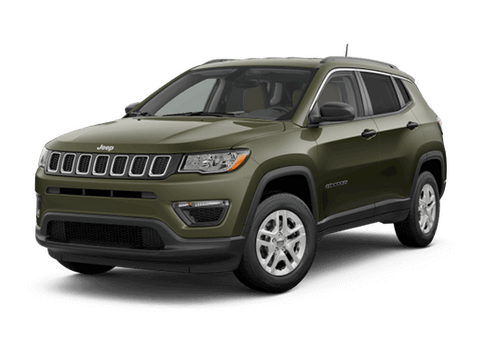 Drivers in the market for an affordable and capable three-row crossover are in luck with the 2018 Dodge Journey from Renfrew Chrysler in Calgary, AB. 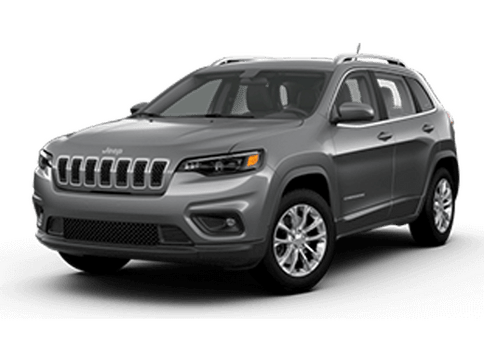 The 2018 Journey offers two powerful, yet efficient engine options, lots of impressive high-tech features and options, four trim levels and more. One of the most important factors when buying a new crossover SUV is safety. Keep reading to learn more about the safety features of the 2018 Dodge Journey.